This morning started early and involved some complex logistics. 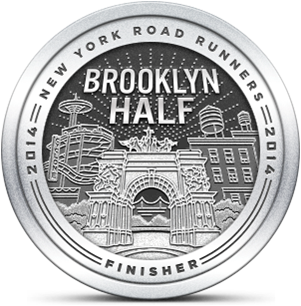 The Runsketeers and our Runska-buddies managed our way from the top of Prospect Park to the Coney Island boardwalk, along with 27,000 others. 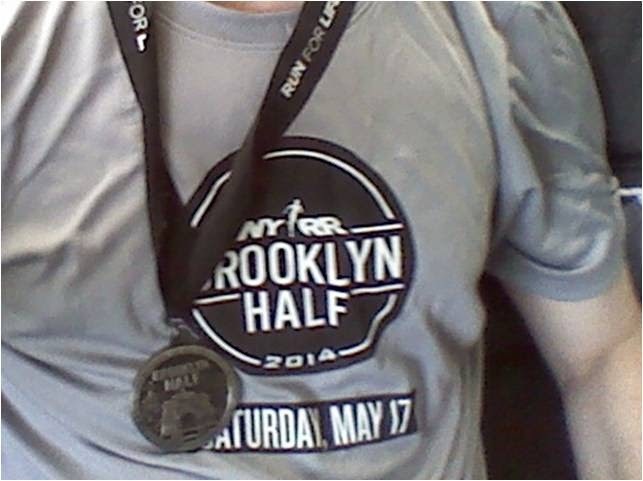 We had lots of fun running the NYRR Brooklyn Half. I'll post a full race report tomorrow.